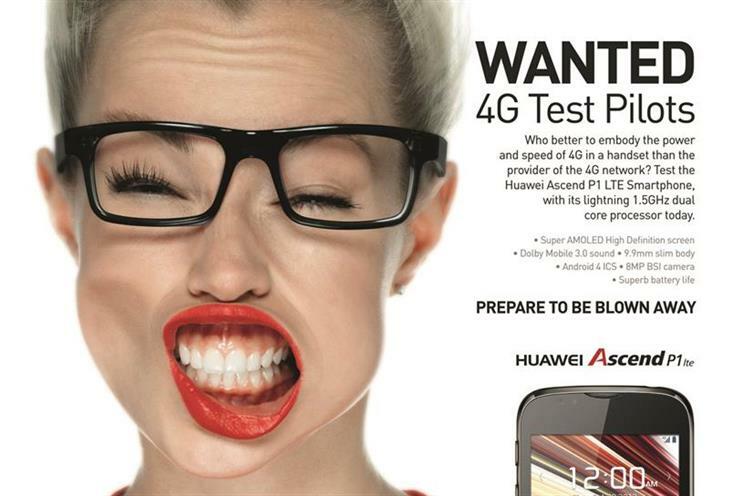 Huawei, the Chinese telecommunications company, has appointed Havas London to its global creative roster. Havas will work on the creative development of global launch campaigns and other above-the-line activity. The agency will work with Huawei’s teams in London and China. Dare picked up the UK advertising business in 2014 from Let Us Create. Last year Dare created an ad called "school of pronunciation" featuring football pundits John Hartson, Ray Parlour and Nigel Winterburn. OMD UK picked up Huawei's UK media planning and buying account last year, moving the business from Goodstuff. Chris Hirst, the European and UK chief executive at Havas Creative Group, said: "We are delighted to be working with a brand as forward-thinking and innovative as Huawei."